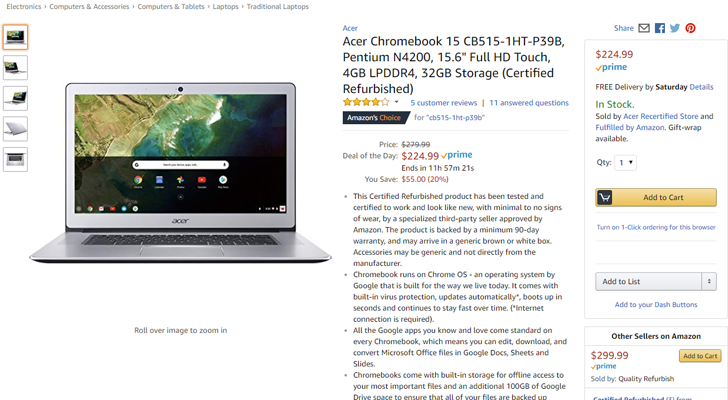 Most Chromebook screens seem to stay around 11-13 inches, with 14 and 15-inch models being rather rare. 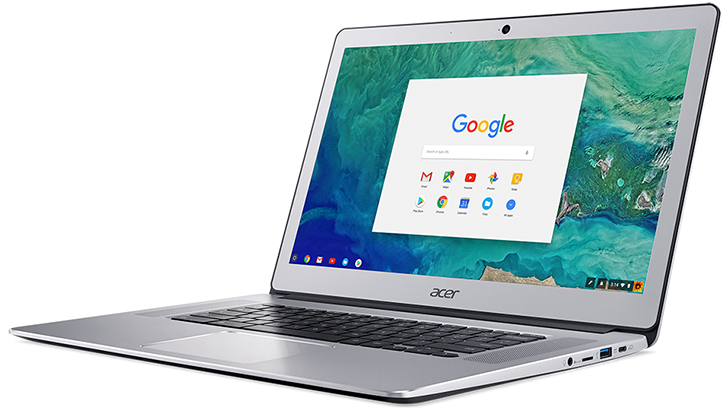 Acer's Chromebook 15 has been available for a while now, with the same plastic design that the company's lower-end models use. 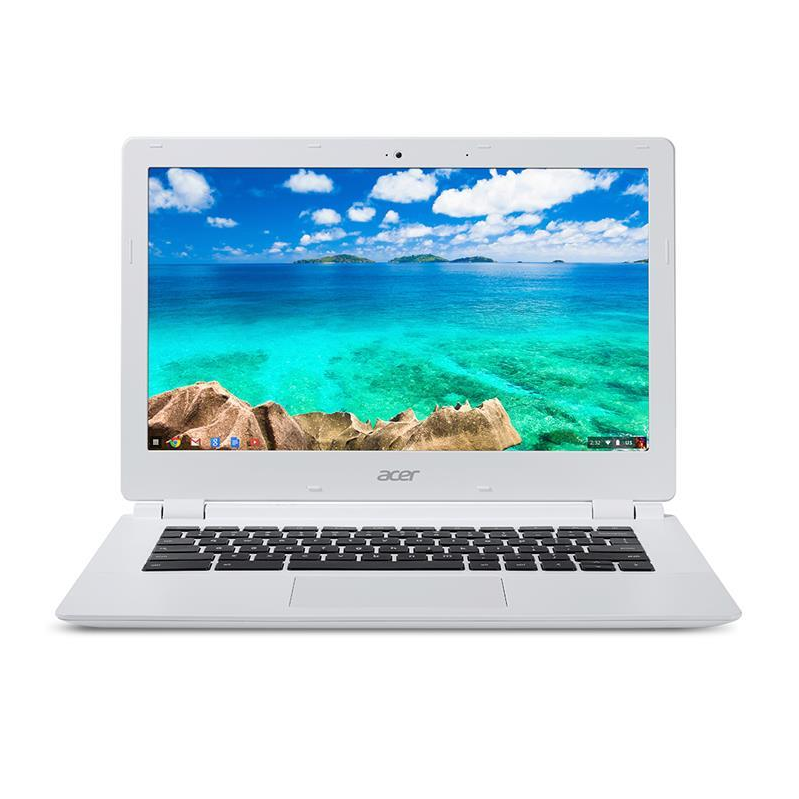 At IFA in Berlin, Acer announced a new metal Chromebook 15. 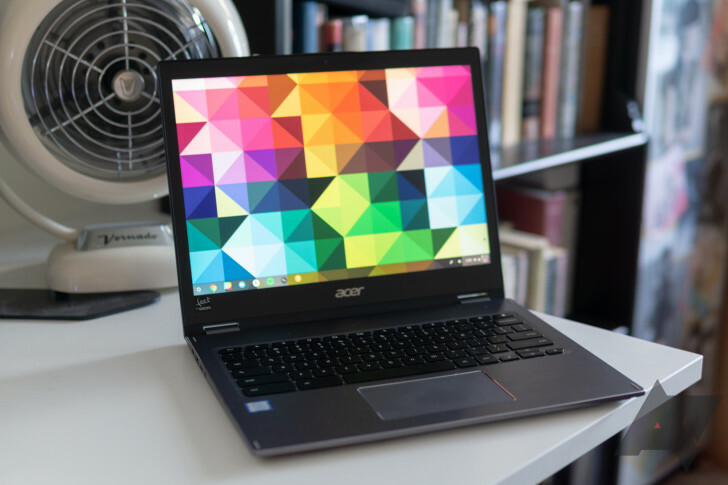 We've been hearing rumors about Tegra-powered Chromeboooks for quite a while now (anyone remember the supposed Tegra 4-powered Chromebook Pixel? ), but it looks like the first one could actually be set to release in early August. 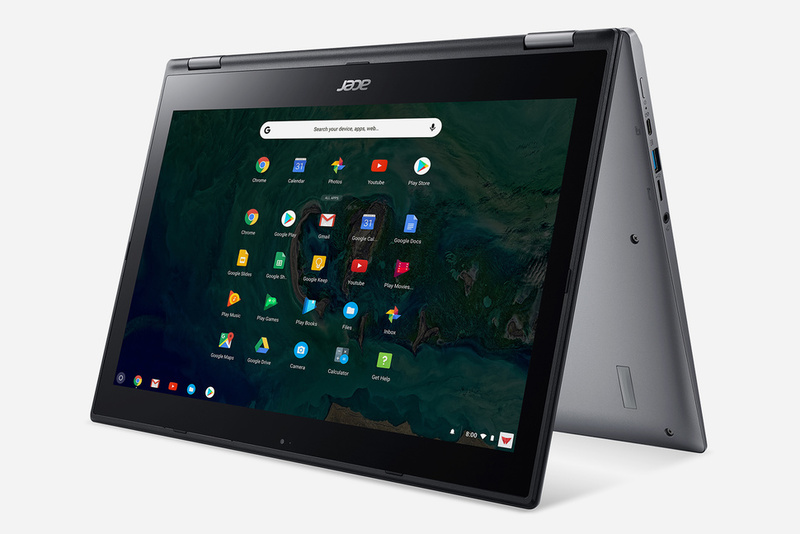 According to a product listing on Swedish retailer Komplett.se's site, the Acer-built Chromebook CB5 is packing a Tegra K1, 4GB RAM, a 32GB SSD, and a 13.3" HD display. Looking at images on the site, it appears that the device is sporting two USB 3.0 ports, an ethernet HDMI port, 3.5mm headphone jack, and an exterior that's ready to give the Samsung Chromebook 2 a run for its money.